Creates a personal, streamlined and connected program which manages donors and students in a scholarship process. Across the nation, Scholarship America’s programs — including Dollars for Scholars — have given out $4 billion to nearly 2.4 million students since its founding 50 years ago. Our chapter is focused on student relationships and success. In our community, YouthPower365 Dollars for Scholars has made a big impact on the lives of students. The YouthPower365 Scholarship Program would not be possible without the continuous support of more than 30 donors within the community that are dedicated to providing scholarship opportunities in the range of $500 to $20,000 annually to graduating seniors in the Vail Valley. In 2001, several Eagle Valley scholarship sponsors came together to advocate for broader access to higher education for Eagle County students. In order to make sure that all students have equal access, a single scholarship application was developed. The collective group believes that while higher education is a big challenge, every student who has the desire to work toward a college degree should have that opportunity. The Eagle River Valley Scholarship Collaboration is working to make the dream of higher education a reality for as many students as possible. While there are scholarships for 4-year university programs, the scholarship collaboration realizes that that is not in the plans for many students. The scholarship committee takes this into account and has awarded scholarships to students with less traditional career goals as well, including community college and vocational programs. Each scholarship donor develops their own criteria, and individual considerations and requests are respected. The collaborative scholarship application is accessible for every high school graduate in our community. Scholarship America Dollars for Scholars is a time-tested way to manage and grow a new or an existing community-based scholarship program. For more than 50 years, Scholarship America has helped community groups and organizations nationwide establish and operate Dollars for Scholars scholarship programs as an affiliate chapters that operate under Scholarship America’s 501(c)(3) charitable status. All Dollars for Scholars affiliates govern and manage all aspects of their operations, but maintain their affiliation status with Scholarship America by following the parameters and standards set forth in an affiliation agreement. Through Dollars for Scholars, we will use a new, online based system called ChapterNet to manage our scholarship students. ChapterNet is an online tool developed exclusively for affiliates to track students, manage scholarship applications as well as track volunteers and donors. The benefits include: streamlining operations and providing more scholarship opportunities to the students through a scholarship matching system. 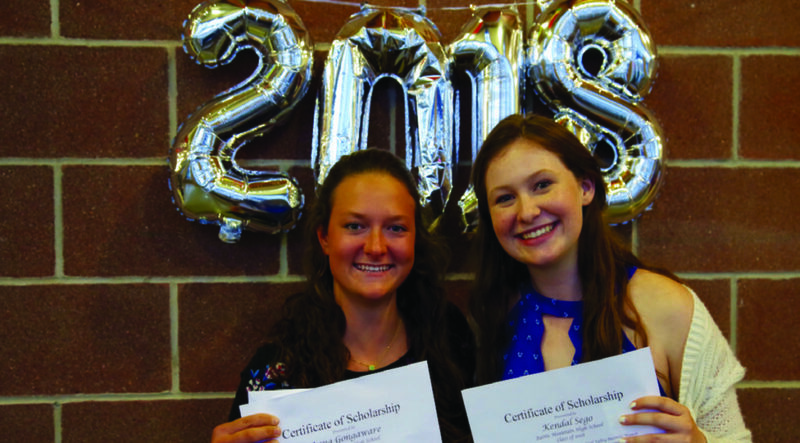 The matching program matches students to additional scholarship opportunities outside of Eagle County through other Scholarship America affiliate partners, national programs, and the Scholarship America partnership with Fastweb. 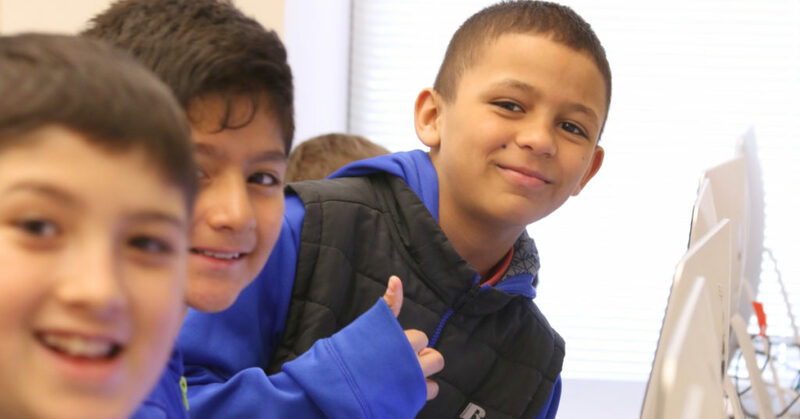 Beginning in the 6th grade, YouthPower365’s PwrOn Career and College programming helps students to achieve their highest potential through a professionally-supported group mentoring program. In this setting, students develop relationships of trust and respect with volunteer adult mentors, as well as with their peers, while being encouraged to set and achieve academic and career goals.